Fish and seafood offer an entirely different taste experience than classic meat. The very texture of fish and seafood shares the light and elegant quality with which these creatures move through the ocean depths and river currents. You will learn to conjure fine delicacies of diverse flavors that literally melt on the tongue, contain no excess fat, and give new energy to your body and cooking. Unbridle your creativity and fantasy, learn to tastefully prepare fresh and saltwater fish, scallops, mussels, shrimp and squid. 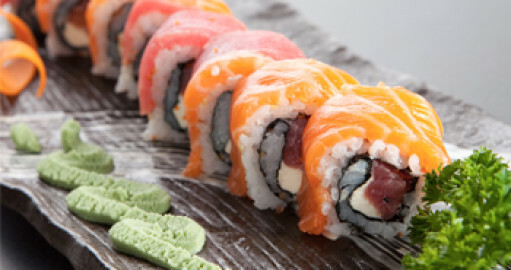 We also love fish and seafood because they can be used in thousands of ways in sushi. No longer do you need to be a Japanese sushi master to make all kinds of sushi. 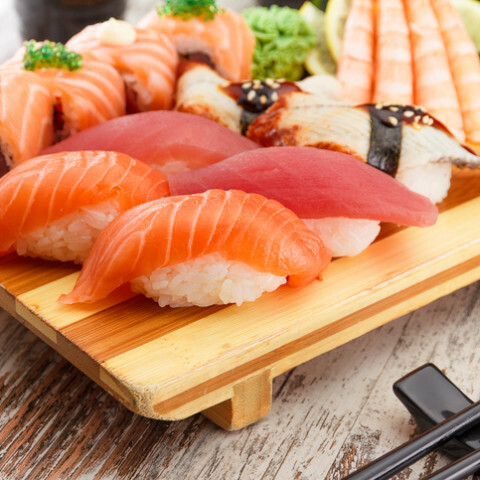 After completing our classes, you will be able to make excellent sushi at home. A complete package for making sushi at home is available in our shop. just discovering the secrets of this Japanese food, to the demanding gourmand who craves more than an ordinary sushi roll. Discover the magic hidden in this simple, yet sophisticated delicacy, capable despite its small size of unleashing an incredible explosion of favors. 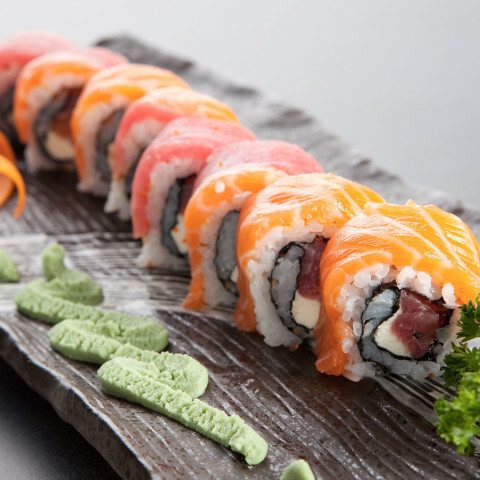 And if you just can’t find the ingredients to make sushi at home, we will be glad to help. Visit our brick-and-mortar shop or the chefshop.cz website to purchase virtually all the ingredients you will use in sushi classes.